Around 8 in 10 people are in debt. From personal loans, to credit cards and credit facilities, unsecured debt is used widely. 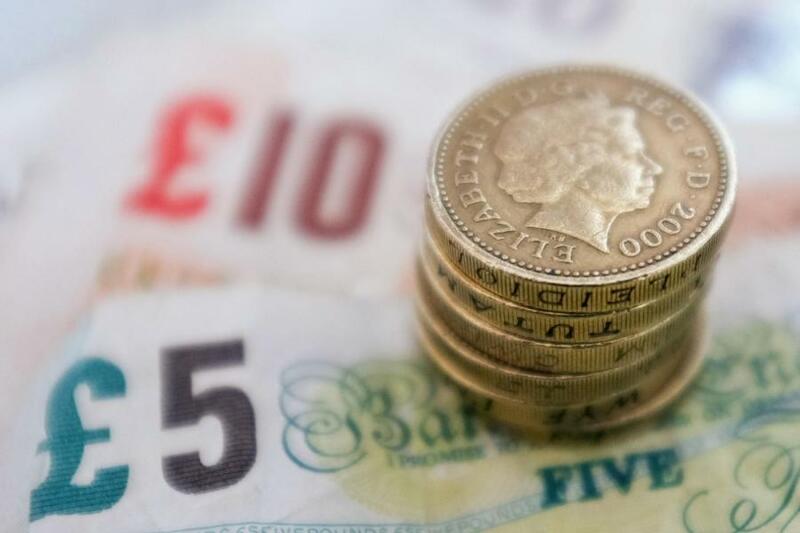 As interest rates have risen and the cost of living continues to go up, for many the focus is now on reducing existing debts to avoid paying more interest on them. This is especially important if you have high cost borrowing on doorstep loans or other short term loans. So, what can you do to reduce your debt right now? Even with recent interest rate rises, the cost of debt today is still significantly more than the potential interest you can earn from savings. So, it makes a lot of sense to use at least some of any savings you have to reduce existing debts and stop paying the interest on them. If you don’t have savings then look for other ways to start chipping away at debts. Selling old electronics, books, clothes or unwanted Christmas gifts could quickly generate cash you can use to reduce your debts. You could also look at reworking your budget so that, for the next few months at least, you spend less of your income and put the savings towards repaying your debt instead. Ask your current lenders to reduce the interest rates on your existing debts so that you’re paying less for them overall. If the lenders won’t negotiate then refinancing your debts with a lower interest rate – or consolidating them – will reduce what you owe in total. Be proactive about finding better deals for monthly expenses, such as energy costs or insurance. If you’re able to reduce what you’re spending each month – starting from now – then you’ll create “spare” cash that you can put towards reducing your debts. If you have multiple debts then look at the way that you’re managing these debts. Are you paying more on the lower interest rate debts and so find yourself stuck with the more expensive debt for longer? Do you repay debt on a credit card each month only to then go on and re-spend everything a week later? If you want to reduce your debt now then it may simply be a case of reorganising the way that you’re making repayments – and changing your priorities. Cut up your cards so that you can’t spend what you repay and the balance remains reduced. Reschedule your payments so that you’re paying more to the debt with the highest interest rate first.